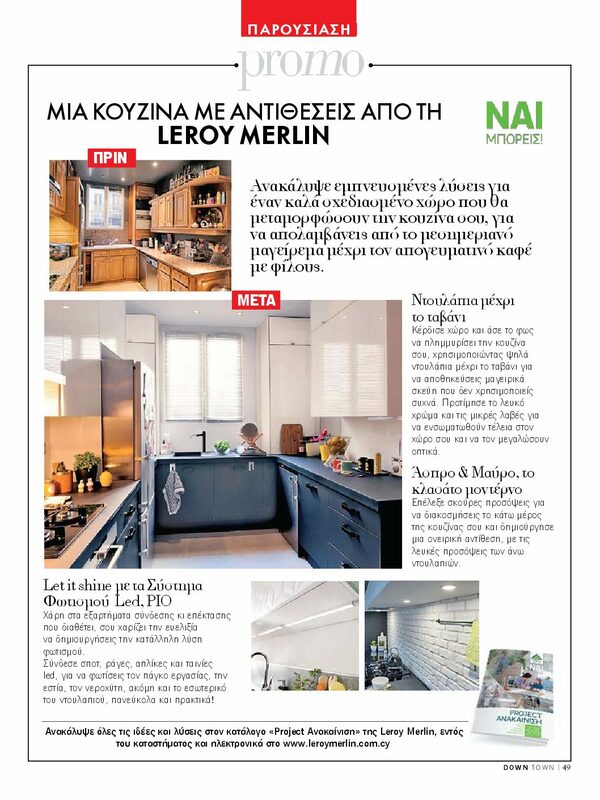 Objective: To create awareness of LEROY MERLIN services and products through a more lifestyle approach and give inspiration to readers. 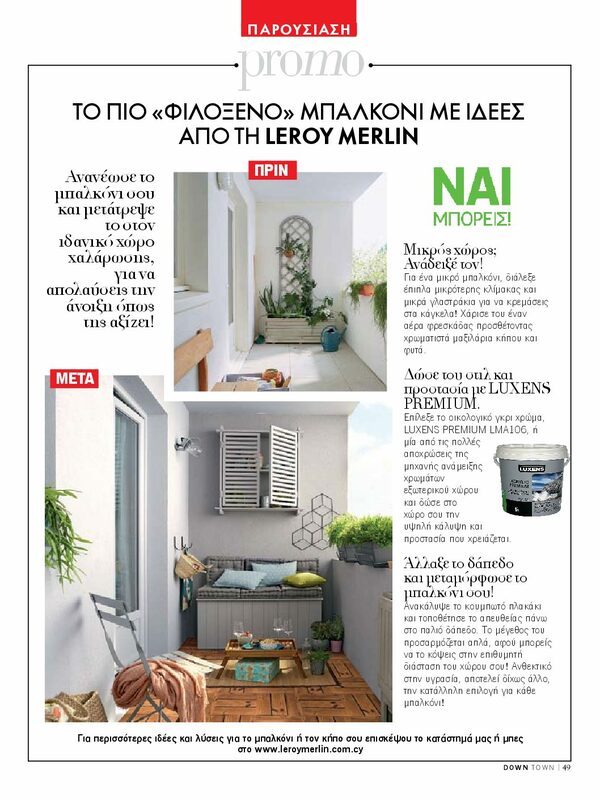 Description: Based on a specific plan we collaborated with various magazines to promote some services, different products of the season, an interview of the Leroy Merlin’s interior designer giving tips and trends to readers, and a special editorial with summer trends & products found in Leroy Merlin, inspired by the theme of ‘Greek islands’. 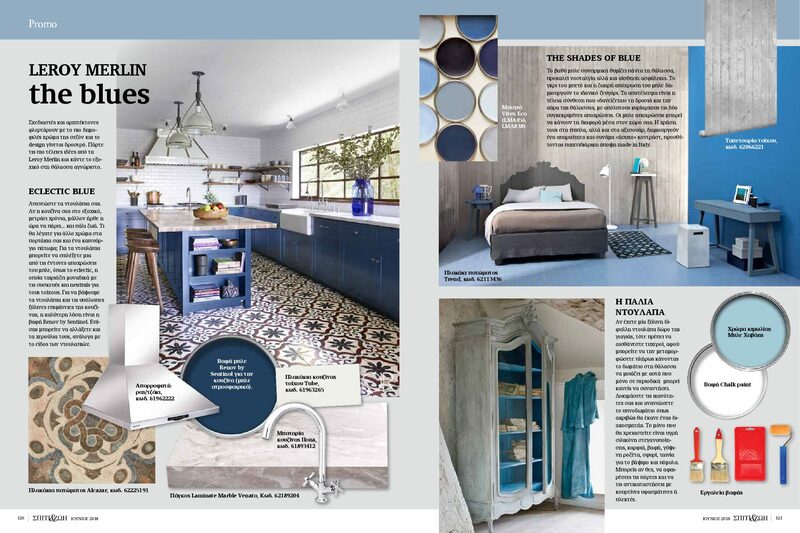 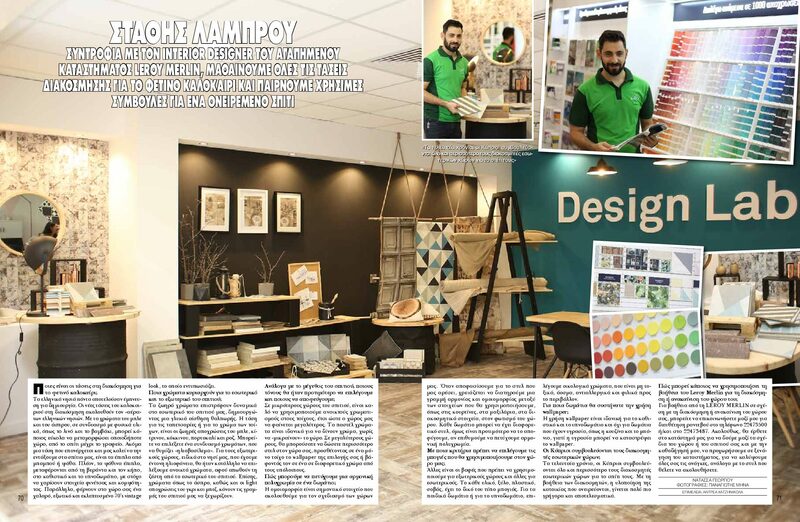 The idea was to help the readers of various magazines to get some inspiration, to discover the new trends, see some before and after images and after all to know that Leroy Merlin can offer all these and many more.